My name is George Anastasiadis. 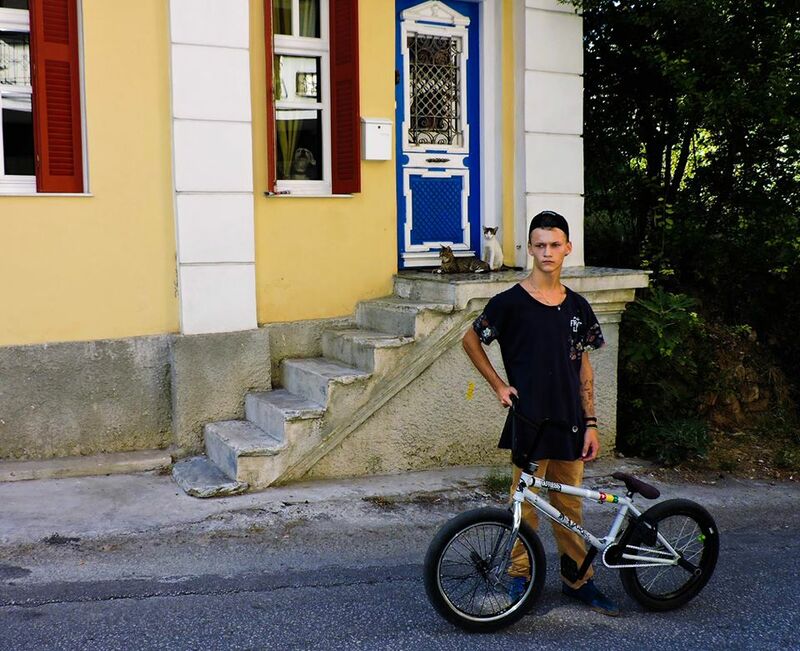 I’m 14 years old, I was born in Drama, Greece and I do bmx. I’m a student of the Music School in Drama and I enjoy drawing, bmxing and playing the guitar. 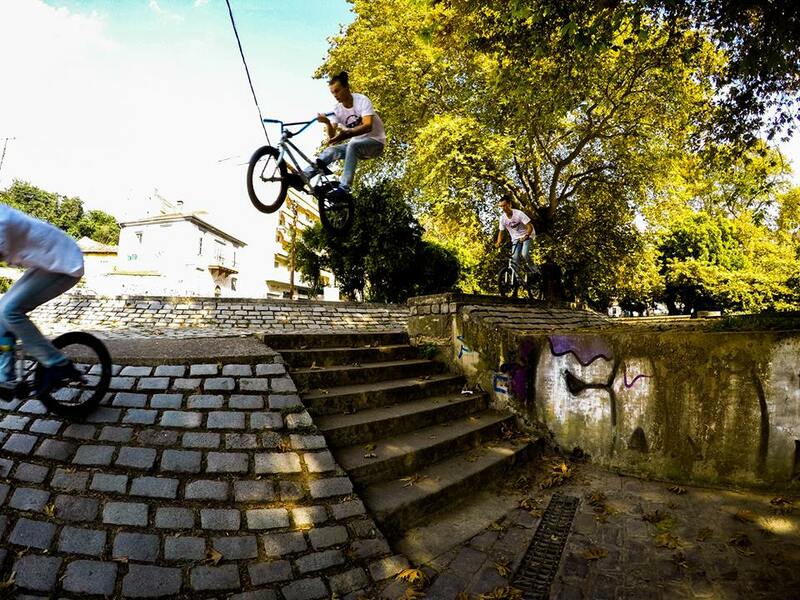 Bmx is my favorite hobby and I train regularly so as to be good at it. 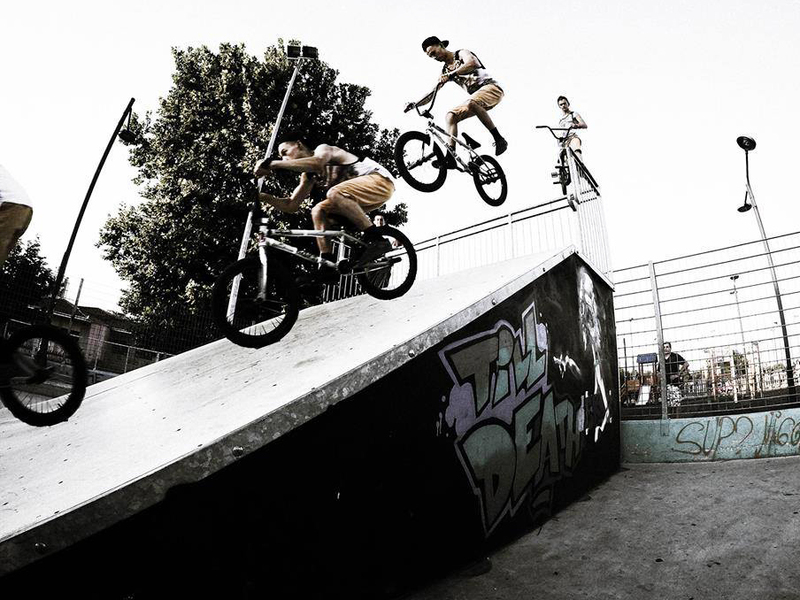 The reason that I continue bmx until today is because I see guys doing impressive tricks and I would like to be as good as them. 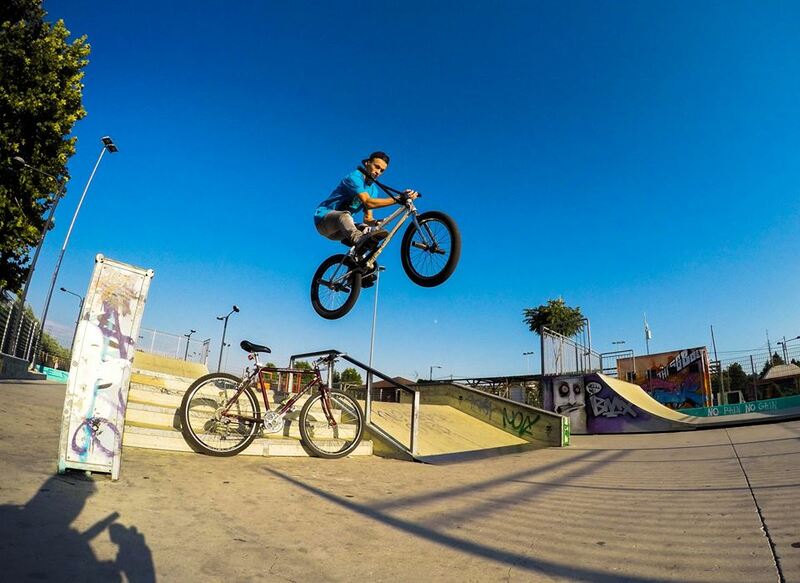 When I get up I have a good breakfast, chat with my friends and go out to ride. I train every day unless I have school. 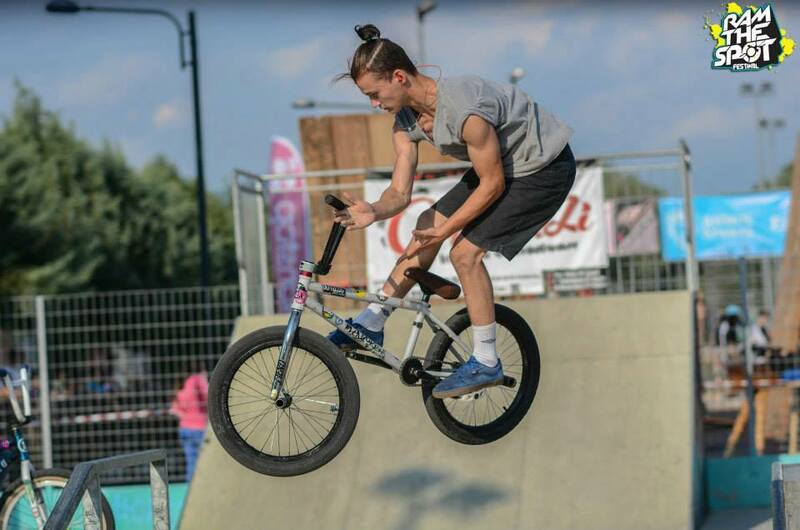 During term time I finish my homework and then I go out for bmx with my friends. 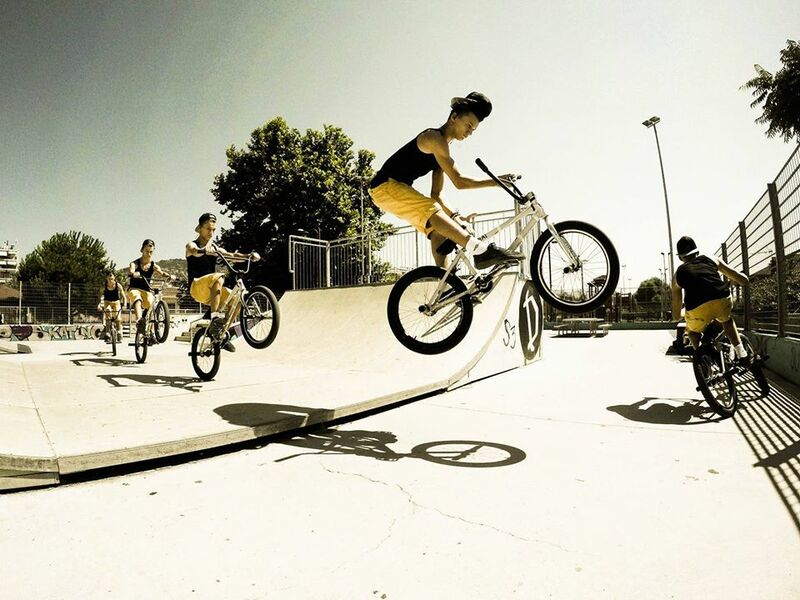 In our area there are not many suitable spots and that’s why the local bmxers, skaters and rollerbladers go to the local skate park to train. I have traveled to other cities to ride. 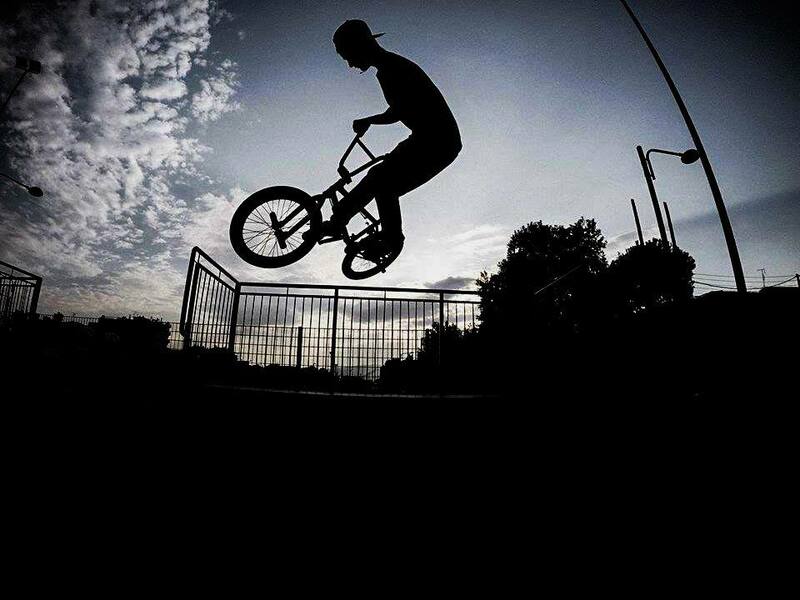 I have met new riders and I have done bmx at good spots. 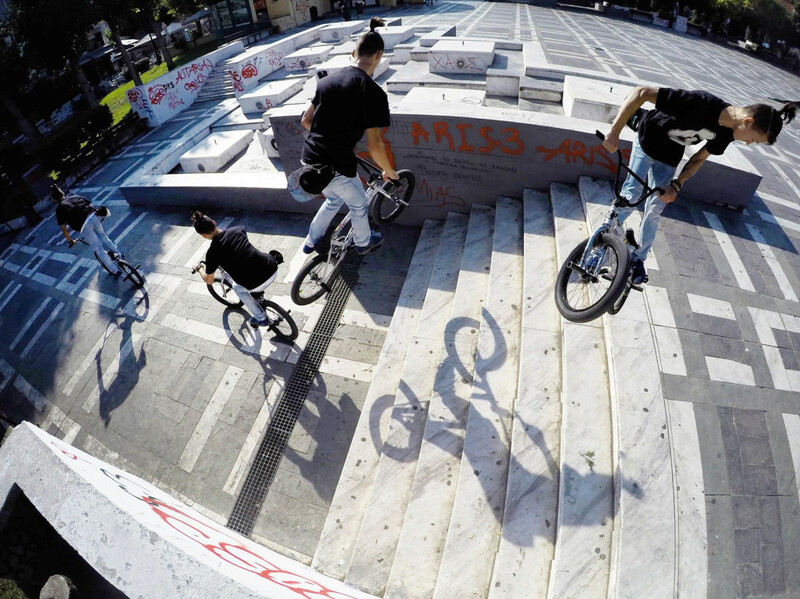 My favorite spots in our area in Greece are the NorthPark Indoor SkatePark and Xanthi SkatePark. 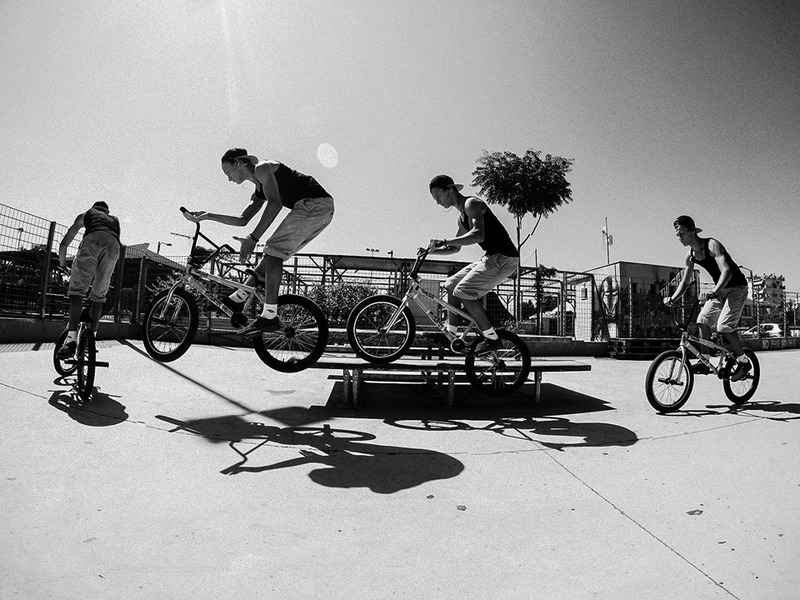 The riders I’ve met there have shown me new tricks and I thank them very much. I would like to take part in the NorthJam which is organized in a few months time hoping to get a good place. To continue to improve and to take part in contests and get a good place. To enjoy my hobbies and realize my dreams. The main difficulty is avoiding injuries and falls. 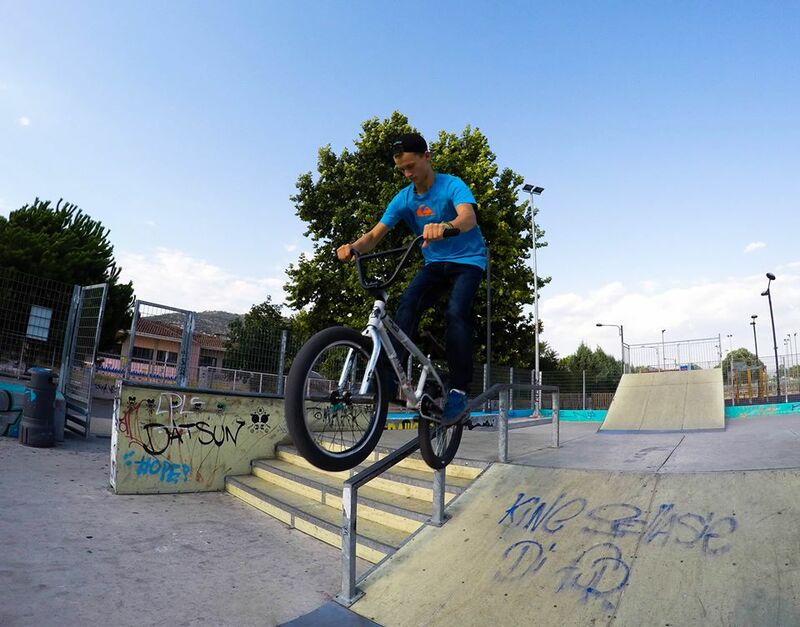 When I’m alone and my friends do not come out to ride, I go to the skate park to train and maybe I meet other guys and we ride together. 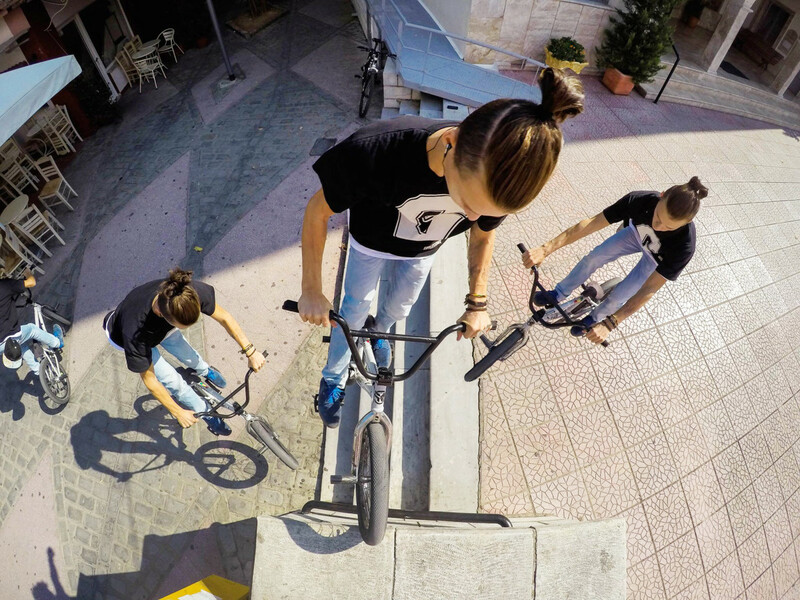 I concentrate on the trick which I’m trying to perfect. I guess my friends because we have fun together. In the future I want to take part in different contests in Greece, to meet new people, to ride together and maybe get a good place. Don’t give up when the going gets tough. Keep trying until you nail the tricks.